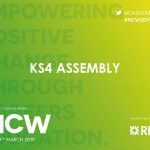 It’s almost impossible to read about careers education without the Gatsby Benchmarks, Compass, Careers Leaders and increasingly the Quality in Careers Standard cropping up. 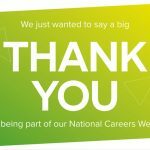 In this blog I want to look at some of the real benefits behind this push, not because the statements below say you should, but because there are benefits to you, your students, colleagues and partners from following a careers development and accreditation framework which we at Investor in Careers have recognised and promoted for over twenty years. You may also have spotted the recent State of the Nation Report’s finding that “Institutions that have achieved the Quality in Careers Standard achieve 13.1 percentage points better on the Overall Benchmark Score than those schools and colleges that do not. You may well already be beavering away on the Benchmarks but thinking why should we do the Standard if we are doing the Benchmarks? Firstly, I encourage you to see it from a developmental perspective. The Quality in Careers Standard is not only about externally assessed accreditation demonstrating you are meeting the Gatsby Benchmarks, although that’s a damn good result! It’s about demonstrating Commitment to Quality, it’s about how careers at your institution is Organised, It’s about how it’s Delivered, it’s about staff development and Evaluating your programme so you know what’s working, what’s not , why and have evidence of demonstrable impact. This approach isn’t new. We have based our approach to helping learning providers develop and then accredit their careers provision around the CODE approach since the 1990s. It’s based around embedding the principles of continuous quality improvement and this now wraps around and enhances the 8 Benchmarks. 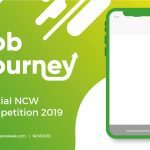 Benchmark 2 – Learning from Career and Labour Market Information – yes there should be accurate and up to date information accessed by students and parents/ carers but they should also be supported in using the information to make it meaningful. Who is going to do that and do they feel confident and competent to help them to really use the information and help it become meaningful intelligence to support career decision making? Benchmark 4 – Linking Curriculum Learning to Careers – all subject staff should link curriculum learning with careers. This really is requiring a collective approach and again, do all colleagues feel confident in doing this and using LMI effectively? 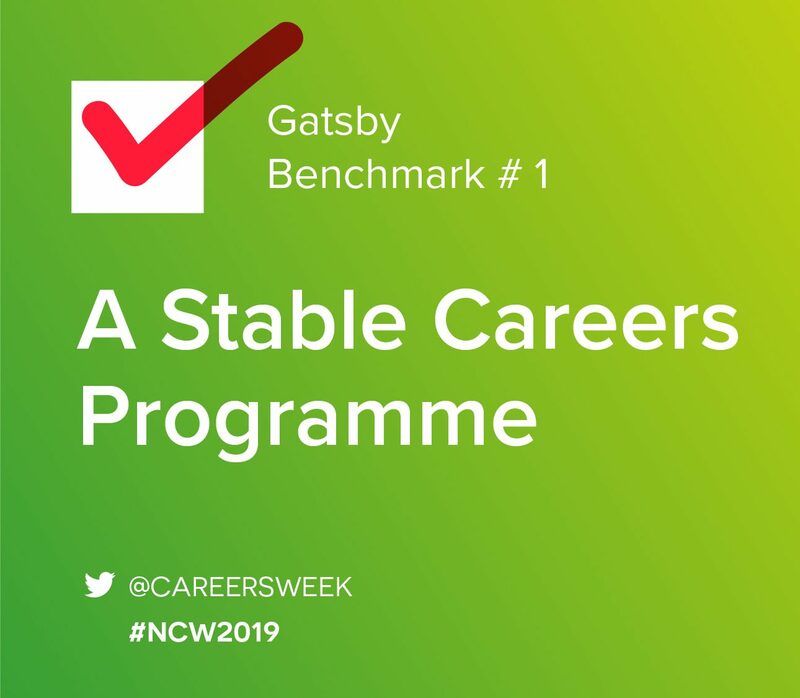 Benchmark 1 – A Stable Careers Programme – the programme should be structured and have an appropriately trained person responsible for it, stand up the Careers Leaders! But you can’t do it all. The Benchmarks don’t put as much emphasis on staff training needs and development as the Quality in Careers Standard does and we believe that understanding career learning development needs of colleagues and developing the capacity of all will benefit everyone. Benchmark 1 says the programme should be regularly evaluated. The Standard takes this and really looks at how a recognised framework (CDI Framework) helps you embed and achieve clear career learning outcomes for students. It really looks at how you approach engaging all stakeholders in feedback and review leading to evidence based evaluation that feeds into improvement and development planning. This often is the challenging part but ultimately it’s also the rewarding part. You are delivering a quality careers programme and people say you are, you know why and can identify real positive impact and you know how you can continue to develop. So I encourage you to see this not as do the Benchmarks and only do the Standard if you are sure you are ready. See it as a framework and structure to help you continue to develop your careers provision, demonstrate positive impact and learning outcomes and receive external validation on meeting not only the Gatsby Benchmarks but also achieving the Quality in Careers Standard. 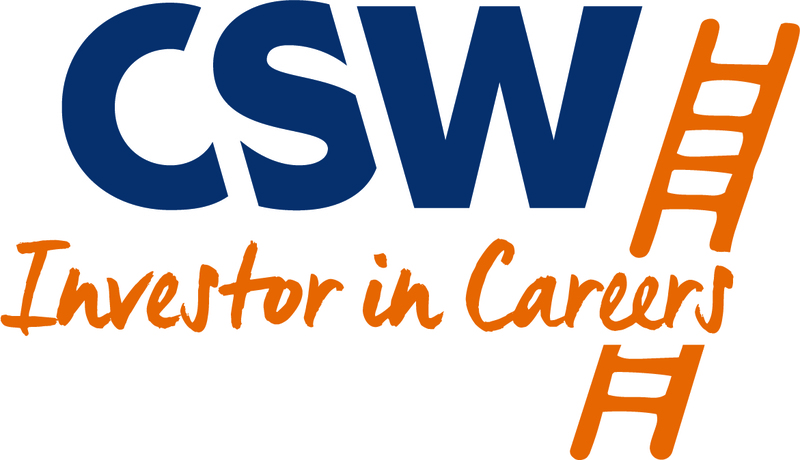 Ed Whitefield is Investor in Careers Lead Consultant, a Licensed Awarding Body for the Quality in Careers Standard.